Rooster planter. 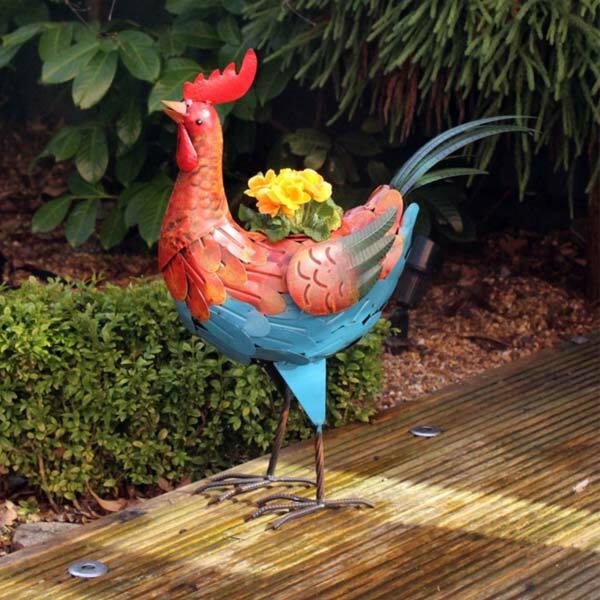 Life sized rooster with textured metal feathers, includes a 10cm plant pot. 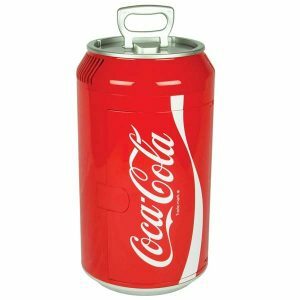 H27 x W53 x D21cm.